In this year’s highly anticipated superhero film, “Fantastic Four” from 20th Century Fox, acclaimed filmmaker Josh Trank (Chronicle) directs a stunningly talented young cast in a new imagining of the iconic superhero family. 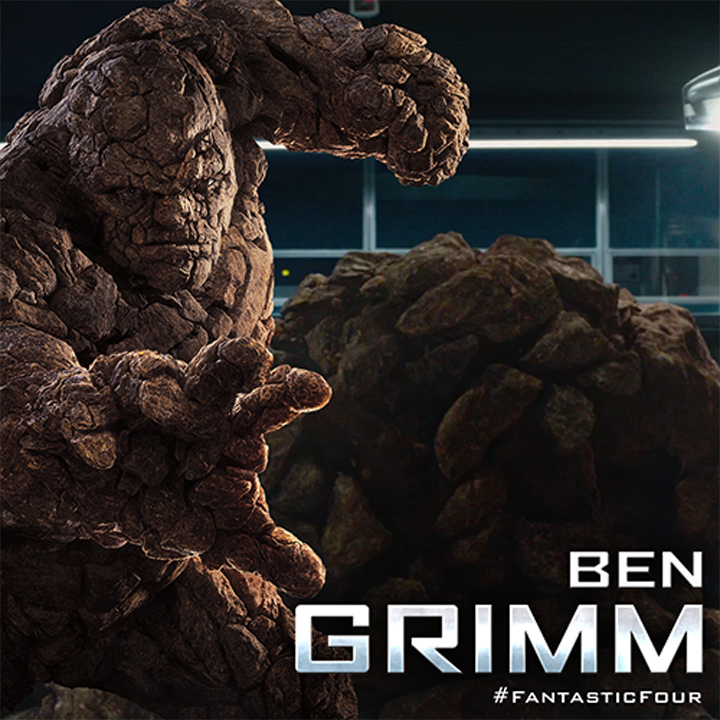 Miles Teller, Kate Mara, Michael B. Jordan and Jamie Bell star as, respectively, Reed Richards, Johnny Storm, Sue Storm and Benjamin “Ben” Grimm. In the latest “Fantastic Four” reboot, following the accident that transforms them, the Four develop a unique bond and an understanding that they will always be there for each other. The Four come to realize they are strongest when they are working together. The film also is a coming-of-age story and a journey of self-discovery for the Four, as they must mature and deal with their new abilities. 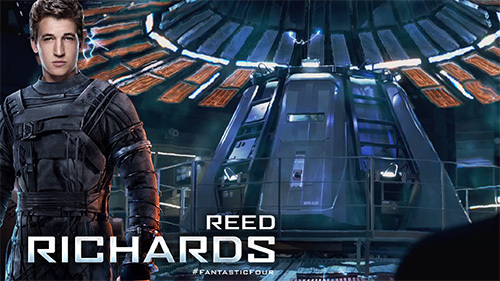 The head of the team is the brilliant Reed Richards. Ever since he was a child, the young inventor’s dream was to create a teleportation device. Years later his wish gets fulfilled when he creates a dimensional travel machine, the Quantum Gate, at the Baxter Institute. But a test mission goes awry and leaves Reed and his friends with unusual new powers. Reed himself is able to stretch his limbs to incredible lengths and morph into other guises. Miles Teller, one of Hollywood’s fastest rising new stars, fresh off the success of “Whiplash,” the critically-acclaimed independent film “The Spectacular Now,” and the role of Peter in the hit YA film series “Divergent,” plays Reed Richards, one of the most important characters in the Marvel universe of superheroes. Another member of the team, Johnny Storm, is a young, hotshot adventure-seeker who wants nothing to do with his father, Dr. Storm’s, science program. 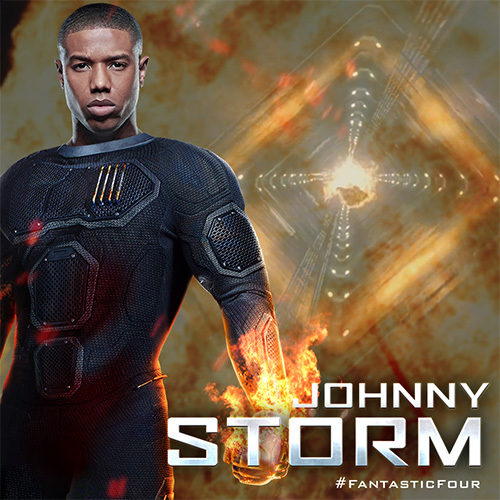 Following the botched mission, Johnny is transformed into a human, flying fireball. Unlike the others, however, Johnny is the quickest to adapt to and relish his new powers. As a child, Johnny’s stepsister Sue Storm was an orphan from Kosovo adopted into the family of Dr. Franklin Storm. As a young adult at Baxter she develops into a pattern recognition scientist, who can see patterns in everything and everyone. 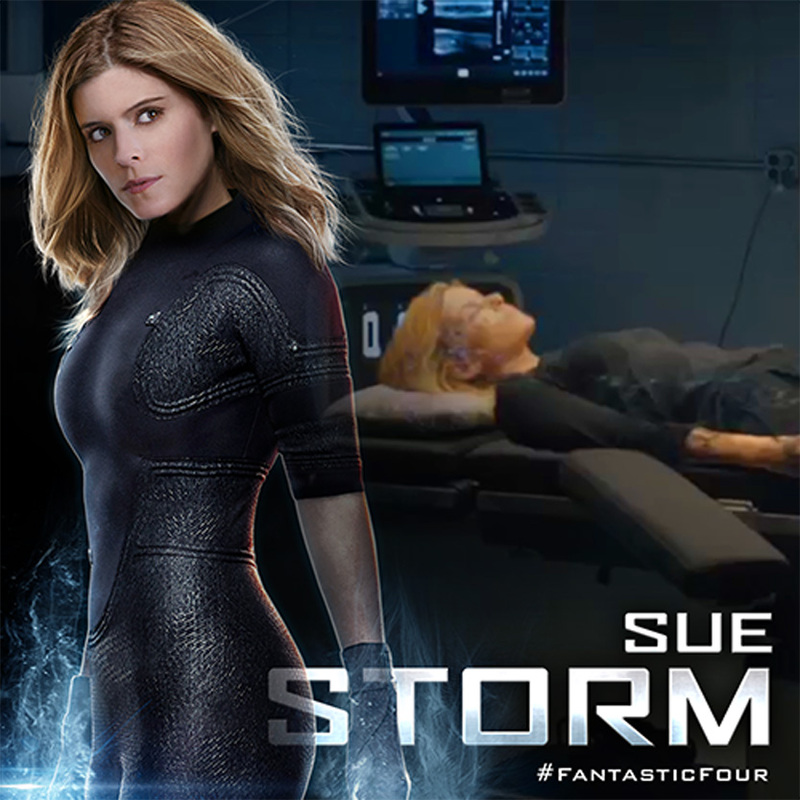 As a result of her proximity to a catastrophic event, Sue also obtains new abilities. She can render herself invisible and harness her new powers to create powerful force fields. To honor the legacy of this bright comic book heroine, the filmmakers sought an actress with intelligence, strength and mystery. “Kate Mara’s name was the first that came up,” recalls Kinberg. Mara also suggests that Sue is an internal person to begin with, so going invisible is an ability that is consistent with that trait. After being adopted by Dr. Storm, it became readily apparent Sue was a gifted child. “She has this pattern recognition gift,” Mara explains. “She is very, very smart and works alongside her father with whom she has a close bond.” Mara further notes that Sue’s relationship with her brother Johnny is a more typical brother-sister relationship. 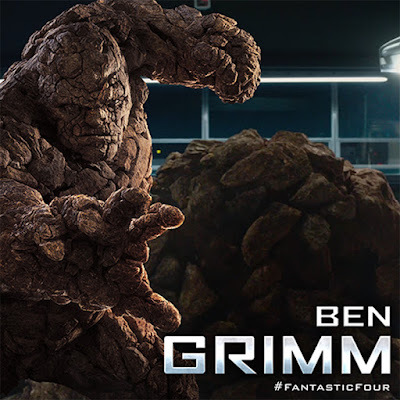 The fourth member of the nascent team is Ben Grimm, who lives with his mother and older brothers in a small home at his family’s home business, Grimm Salvage Yard, on the wrong side of the tracks in Oyster Bay. Ben forges an unlikely friendship with the neighborhood egghead and inventor, Reed Richards. Years later, after Reed enlists Ben to join his ill-fated teleportation mission at the Baxter Institute, Ben is transformed into a super-strong, six-foot, eight-inch, thousand pound being whose body is covered in rock, making him impervious to physical damage. 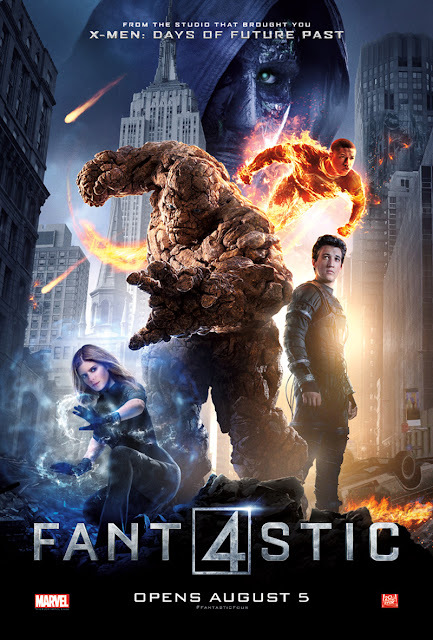 Join “Fantastic Four” as they save the world from doomsday when it opens August 5 in cinemas nationwide from 20th Century Fox to be distributed by Warner Bros. Follow 20th Century Fox (Philippines) on Facebook for relevant updates.